I attended my first writers’ conference in 2014. I didn’t even know Christian writers’ conferences existed, so I went to a secular romance writers’ conference. Talk about an eye opener! I hadn’t realized how much the secular romance market had changed. Books black-labeled when I was a teen are now mainstream. I was shocked more times in my first day at that conference than I’d been in the entire year prior. I probably blushed more, too. On the drive home from that conference, I mulled over the changes in the world and wondered where Christian fiction – romance especially – fit into it all. Was there a place for Christian romance anymore? Did people even read it? I was in country music territory, too. I’m sure there were Christian radio stations out there, but I couldn’t find them. Every time I passed from one radio signal into the next on my drive home, it seemed like I came in on the exact same song. I had the words memorized by the time I got home. The song appealed to me, too. It spoke to this deep craving we all have to be loved and to be completely secure in that love. As believers, we have access to that kind of love through our relationship with Christ. But what about people who don’t believe in or haven’t accepted Him? After all, this song was written for a secular audience. The lyrics got me to thinking. What kind of man do women want? Take away the trappings of job, clothes, and even personality. Take away the issue of faith. What do you have left? A woman – regardless of how she feels about God – wants someone who will stand by her side no matter what, who won’t turn away when things get tough and who will love her even when she’s unlovable. If I could take that core need of a woman’s heart then add the other layers – starting with Christian faith and ending with a Southern drawl and cowboy hat – what would I end up with? My hero has gone through a couple of changes since I first envisioned him. He’s finally here, though, and I like who he’s become. He loves powerfully and unconditionally, and he recognizes that the strength to do so comes from his faith in Christ. I hope you’ll enjoy spending time with him as much as I have. 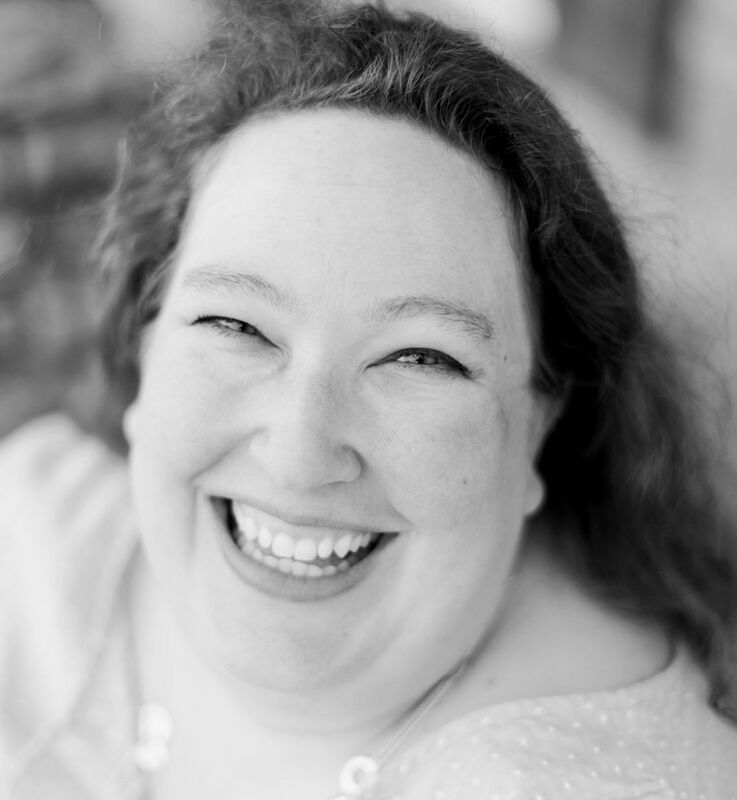 Heather Gray loves coffee, God, her family, and laughter – not necessarily in that order! She writes approachable characters who, through the highs and lows of life, find a way to love God, embrace each day, and laugh out loud right along with her. Her books almost always include someone who’s infatuated with coffee, too. Some things just can’t be helped. Heather delights in creating characters who, like her, have their share of faults and foibles, characters who are flawed…but loved anyway. 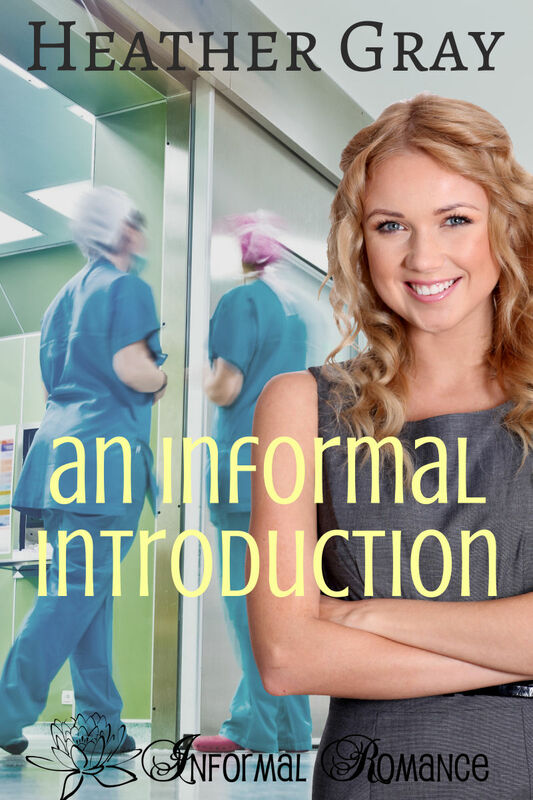 Enter to win an e-book of An Informal Introduction by commenting below! Previous PostLive in the MomentNext PostWe Have a Winner! I like what you said. Heather delights in creating characters who, like her, have their share of faults and foibles, characters who are flawed…but loved anyway. I love reading her Viking book, in a class all it’s own.